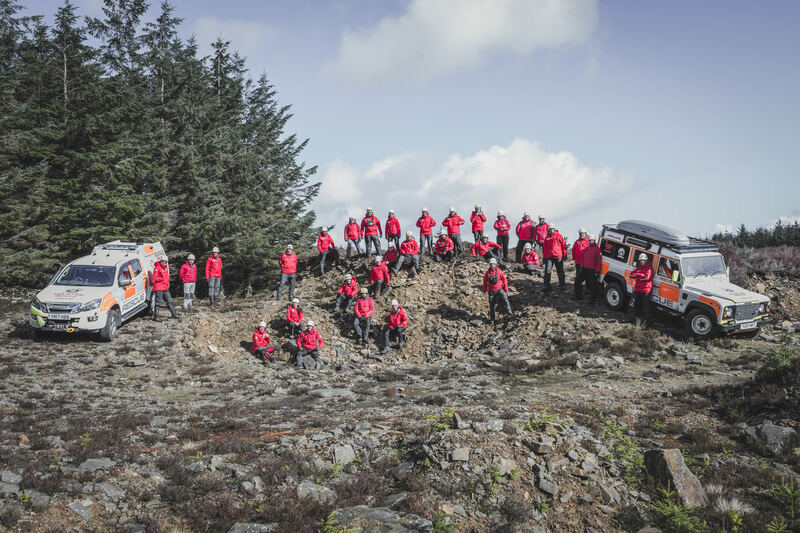 Unlike other European countries, Mountain Rescue Services within the UK are free of charge, available to all and provided by well trained volunteers who are called out by and assist the police. The Holme Valley Mountain Rescue Team was called to 78 incidents in 2018, totalling nearly 4,000 hours of service to West Yorkshire Police, Yorkshire Ambulance Service and neighbouring police forces. The team’s immediate area of response is the southern half of West Yorkshire. Although most incidents involve search and rescue on the moors and hills of West Yorkshire many incidents occur in rural lowland areas such as parks, woods and farmland. The Holme Valley MRT welcomes applications from people wishing to join the team as a hill member or as a 'Friend'- people who wish to support in other ways. If you have any general query or would like to request our attendance at an event please contact our secretary. Media enquiries should be made to our press officer. The Holme Valley MRT is a charity supported by donations and receives no direct funding from any official source. You can support us via donations or other methods. If you need to call us out for you should dial 999, ask for the Police and then ask for Mountain Rescue. We do not accept call outs from any other method. Last summer, our control vehicle was written off. We need to urgently raise £60,000 to replace this vital asset to our life-saving work.